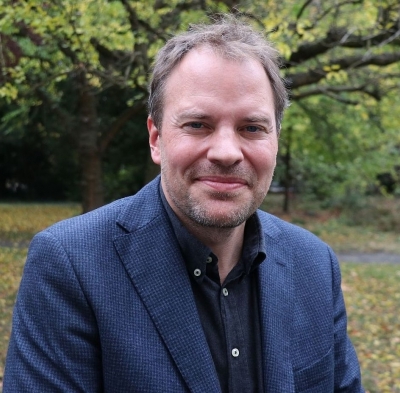 Frank Haldemann is the Co-Director of the Master of Advanced Studies in Transitional Justice, Human Rights and the Rule of Law. Within this programme, he teaches the core course on the law and ethics of transitional justice. 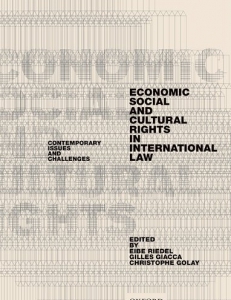 His expertise and research focus on transitional justice, human rights and legal philosophy. From June 2011 to july 2017, he was Assistant Professor at the Law Faculty, University of Geneva. In 2011 he was awarded a Swiss National Science Foundation Professorship, enabling him to direct a five-year research project, Historical Injustices, Reparations and International Law. 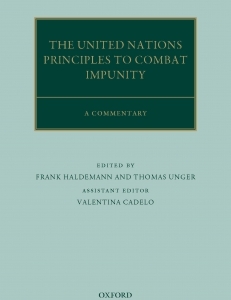 Together with Thomas Unger, he has edited a multi-authored commentary on the United Nations Principles to Combat Impunity (published by Oxford University Press in 2018). Since 2010 he has been teaching Transitional Justice in the Geneva Academy’s LLM in International Humanitarian Law and Human Rights.  In 2014 and 2015 he directed the Antonio Cassese Summer School in Transitional Justice, Human Rights and Conflict, co-organized and hosted by the Geneva Academy. Prior to joining the University of Geneva and the Geneva Academy, Professor Haldemann was a post-doctoral fellow at the New York University School of Law, the University of Leiden and the University of Pretoria. 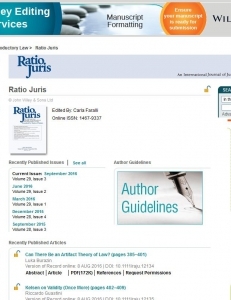 He also worked as a legal researcher with the Independent Commission of Experts Switzerland – Second World War (the ‘Bergier Commission’) and has been a visiting professor at the University of Leiden, Università degli Studi di Sassari, Libera Università Maria Ss. Assunta and Université Catholique de Louvain. Professor Haldemann holds a degree in Law from the University of Fribourg, an LLM from the London School of Economics and Political Science and a doctorate in Law from the University of Zurich. 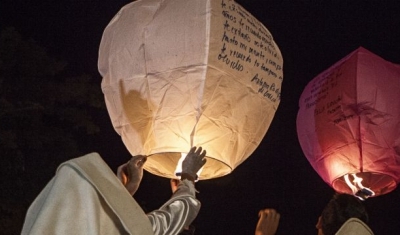 This introductory course explores the legal and ethical frameworks of transitional justice. 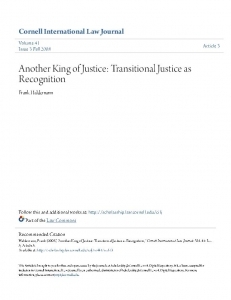 It also provides an introduction to the history and concept of transitional justice and to current debates revolving around the ‘what’, ‘how’ and ‘who’ of transitional processes. 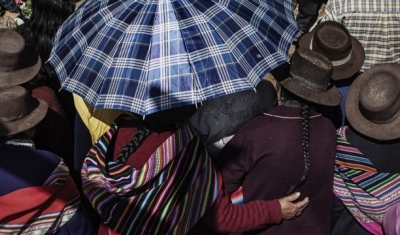 Transitional Justice Without Economic, Social and Cultural Rights?